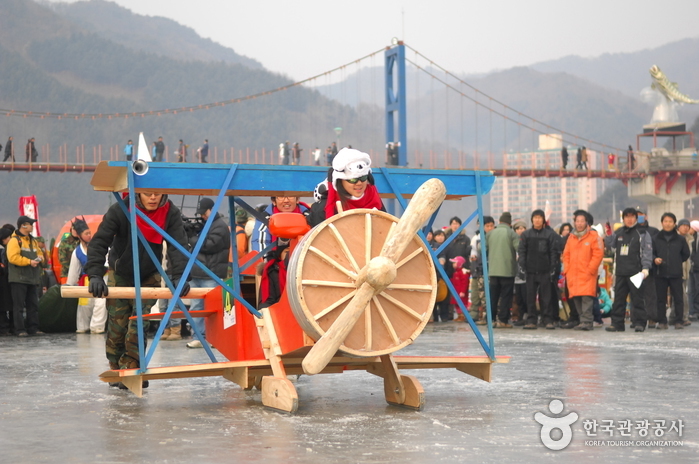 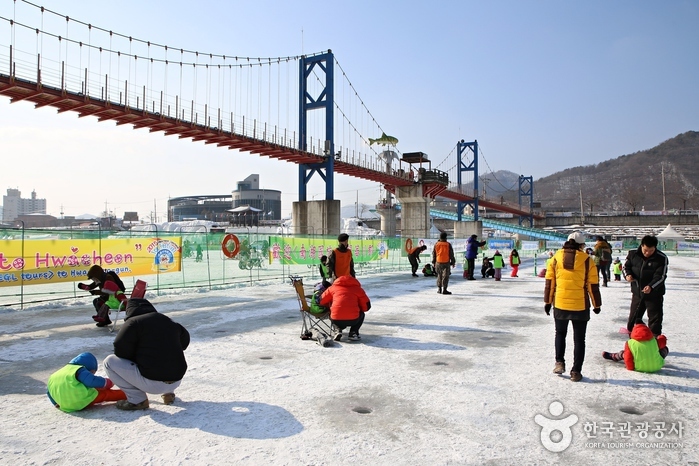 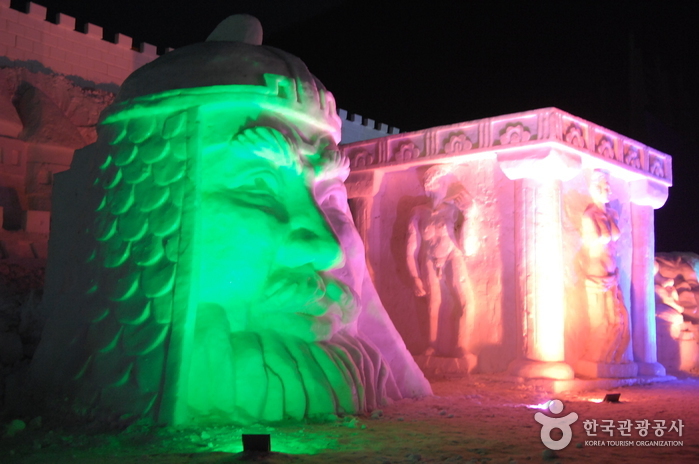 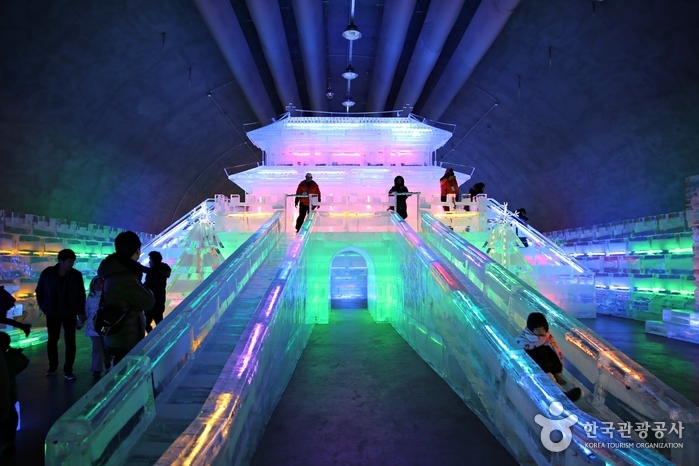 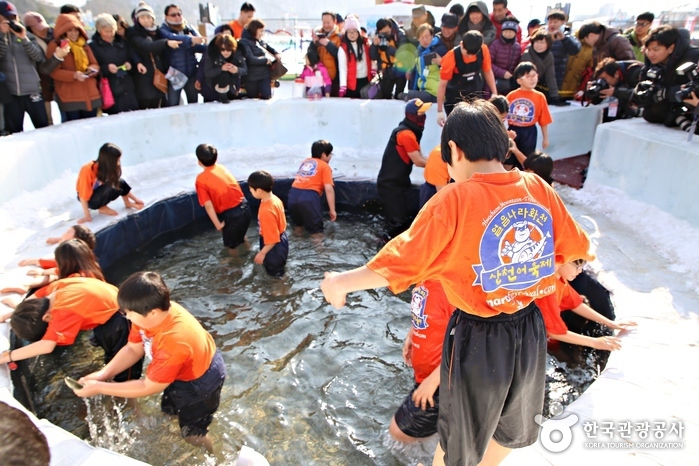 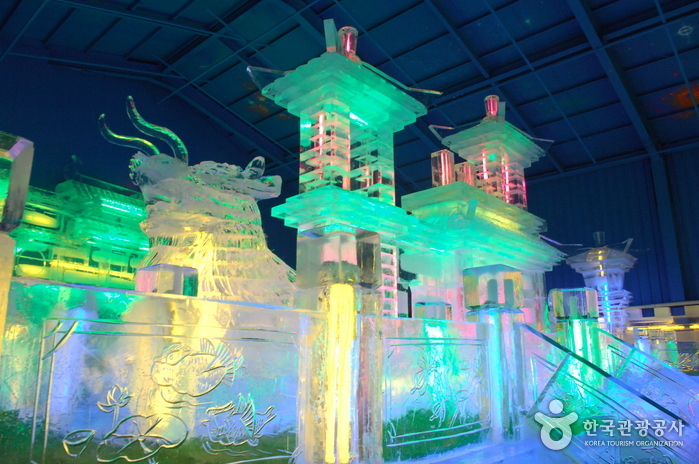 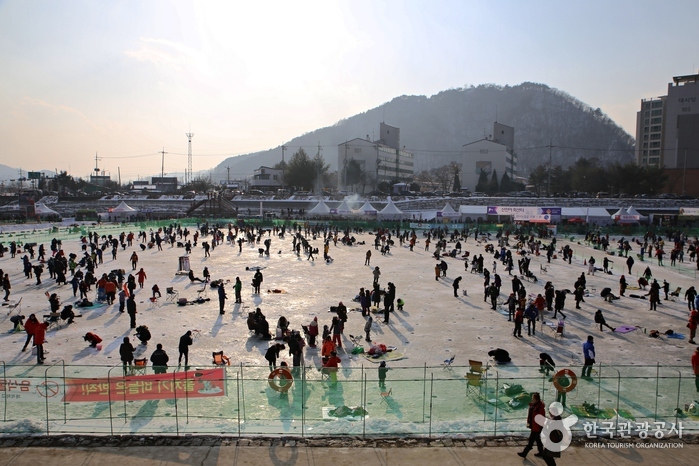 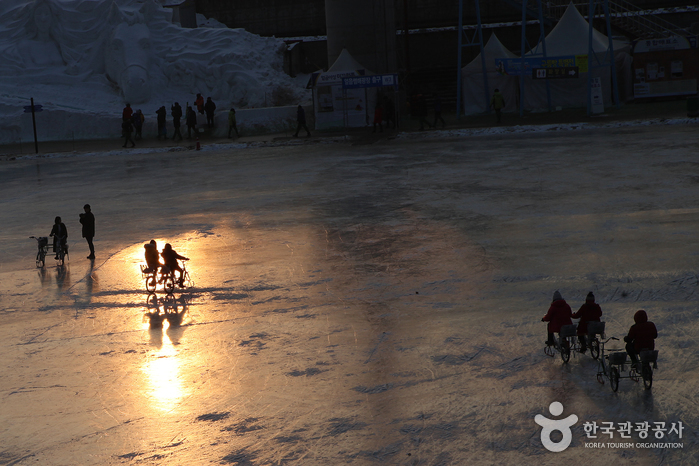 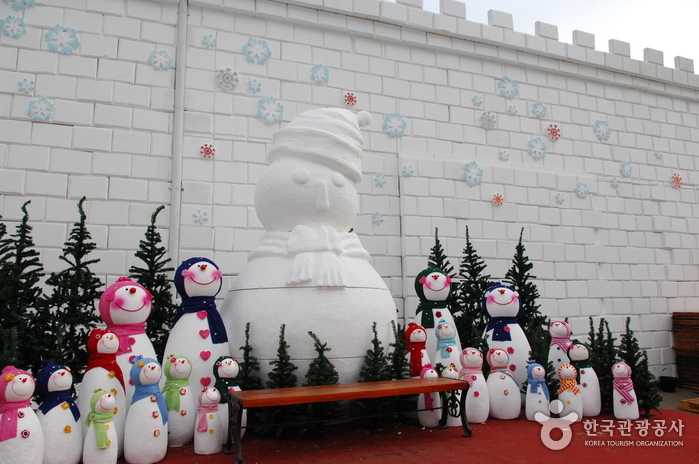 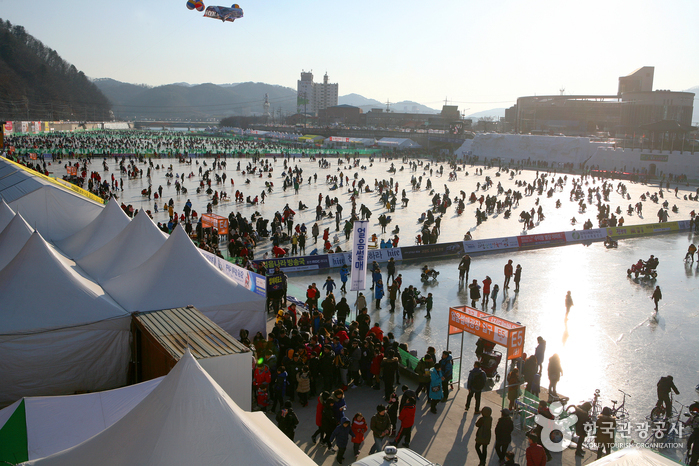 Hwacheon Sancheoneo Ice Festival takes place at Hwacheon county in Gangwon-do with plenty of snow and ice, perfect for a winter getaway. 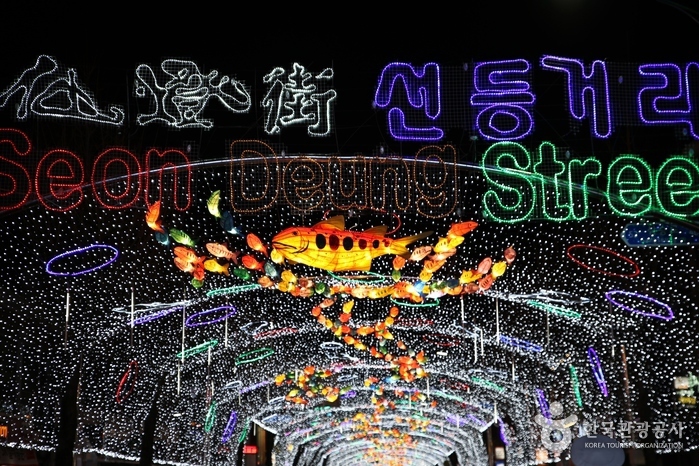 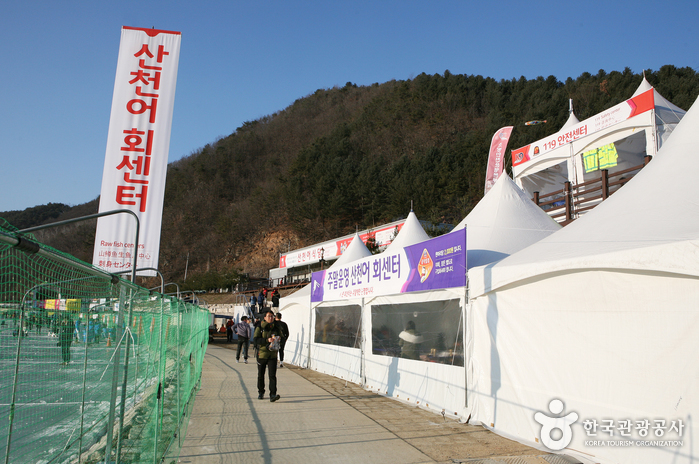 Since 2003, the festival has been visited by more than a million people, making this festival more joyful. 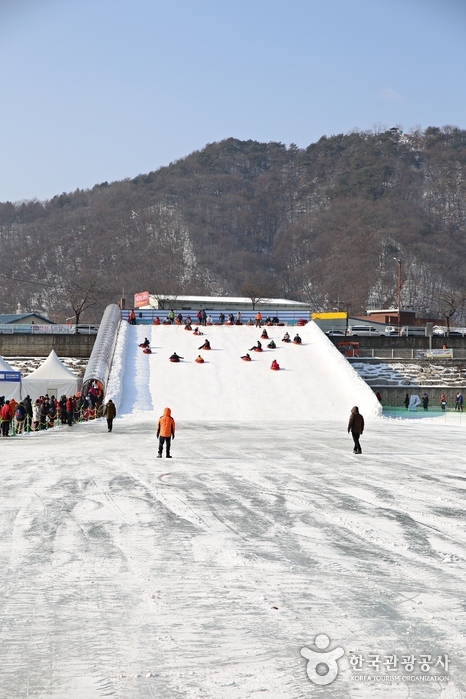 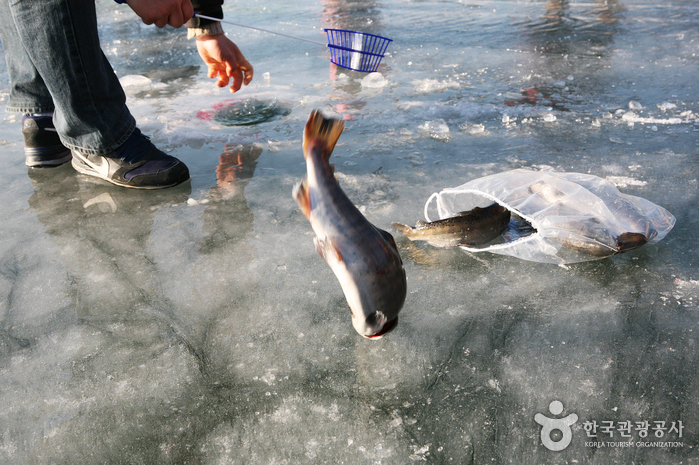 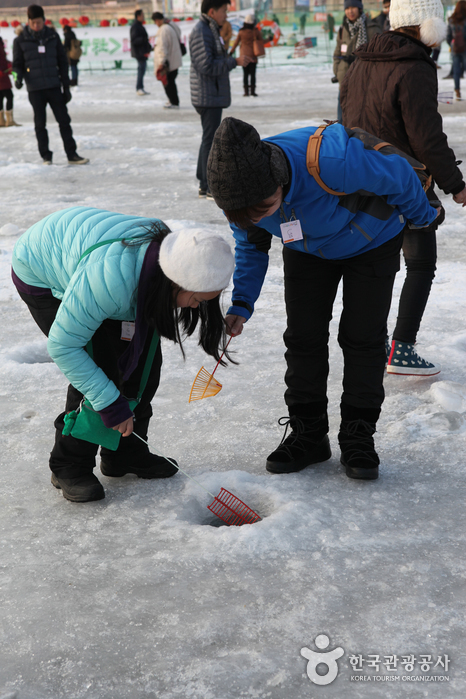 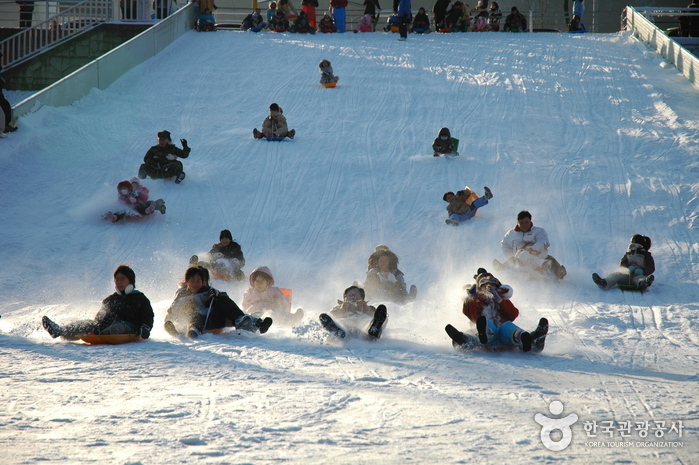 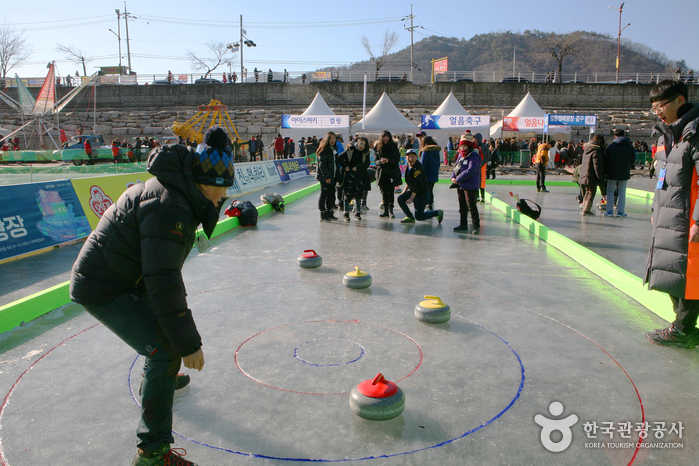 Various festival programs include ice-fishing, ice sledding, bobsled, and more are available to participate in. 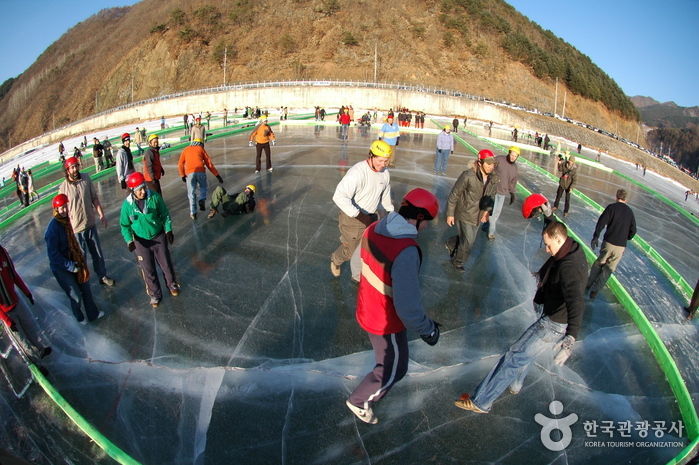 - 119 Safety Center is located nearby. 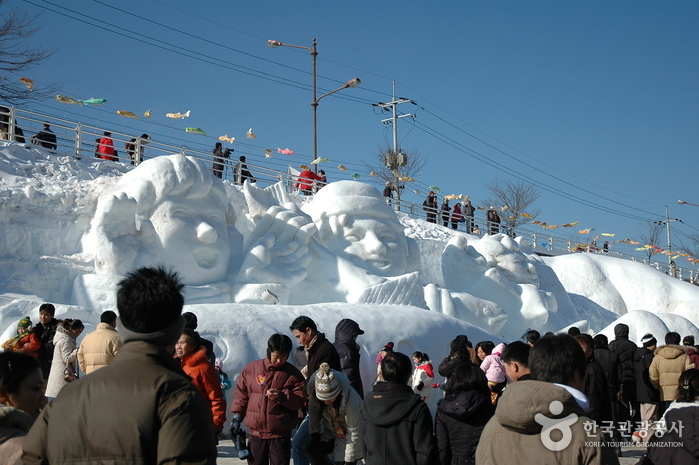 - Special days including "The Day of Angels" & "The day of military bases"
Please see the official festival website for details. 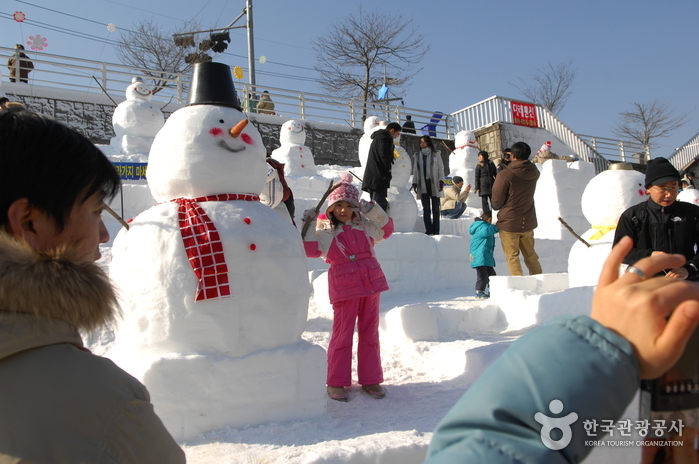 Open to visitors of all ages. 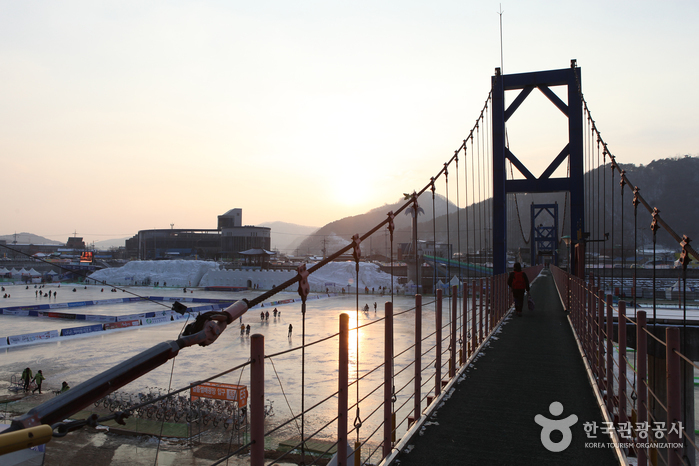 From Dong Seoul Bus Terminal, take an intercity bus to Hwacheon. 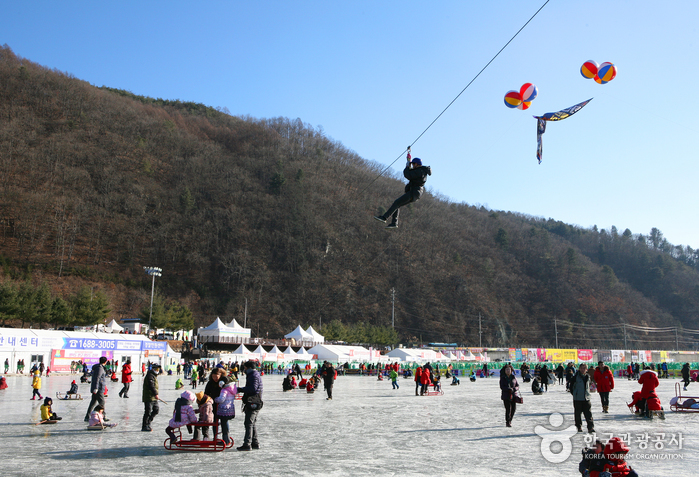 Hwacheon Stream and the festival grounds are about 10-min walk from the bus terminal.